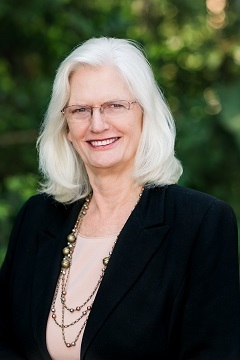 Suzanne is the President & CEO of the Florida Association of Rehabilitation Facilities (Florida ARF) and has been with the Association for ten years. She graduated from Murray State University in Murray, KY., with a Bachelor of Science degree in Social Work and began her social services career in Memphis, TN, in the early 1970’s. She transferred to the State of Florida shortly thereafter. Suzanne has more than 30 years of social services experience, primarily in the areas of management of programs serving the aged, adults with disabilities, adult protective services, and children’s services. She was employed by the State of Florida Health and Rehabilitative Services, now known as the Department of Children and Families, for 17 years. For approximately 13 years she was self-employed as a social services program consultant to the Florida Departments of Elder Affairs, Juvenile Justice, and Children and Families. From 2000-2003, Suzanne worked in the Department of Children & Families’ Office of Inspector General supervising the Department’s operational responses to allegations of wrongdoing by staff and contract providers. In 2003, she began her professional career at the Florida Association of Rehabilitation Facilities (Florida ARF). Suzanne’s responsibilities at the Association include oversight and management of the Association’s programs and services including serving as the voice for more than 100 provider agencies that serve individuals with disabilities. As President & CEO, Suzanne coordinates the Association's overall strategic plan and achievement of its goals and objectives. She represents the Association's position on human service issues to multiple governmental agencies including: the Department of Children & Families; the Agency for Persons with Disabilities; the Department of Education; and the Agency for Health Care Administration. Additionally, she manages the Association's government relations campaign to influence public policy in a meaningful way. Suzanne is totally committed to ensuring that Florida ARF promotes the interests of individuals with disabilities, particularly in the employment arena, and that the Association serves as a voice for community agencies working together to make a meaningful difference in the lives of individuals with disabilities. You may contact Suzanne at (850) 942-3500. Courtney Swilley is the Member Services Director at Florida ARF. She graduated from Florida State University in Tallahassee with a Bachelor of Science degree in Family & Child Sciences and a minor in Child Life. She began her career in the disabilities field in 1995. She brings to the Association over 10 years of social services experience, primarily in the area of adults with disabilities. She was employed by The Arc of Florida for 9 years, the Florida Developmental Disabilities Council for 2 years, and the Florida Governor’s Alliance for the Employment of Citizens with Disabilities for 2 years which is now a part of The Able Trust. Courtney’s responsibilities at the Association include serving as a staff liaison for the Florida ARF Issues Forums (Community Supports; ICF/IID; Employment; Legal Advocacy; and Government Relations). She manages and coordinates Florida ARF meetings, trainings, and conferences. Courtney also manages production of our monthly newsletter and legislative communications, assists with member support functions including member recruitment, and serves as the Florida Association for Direct Services Professionals liaison. You may contact Courtney at (850) 942-3510. Dayna Lenk is the Human Resources and Compliance Director for Florida ARF. She graduated from Florida State University with a Bachelor of Arts Degree in Communications, and from Colorado State University with a Master’s Degree in Business Administration. Dayna has over 15 years’ management experience in the areas human resources and social, regulatory, and environmental compliance. Dayna’s responsibilities at Florida ARF include human resources, monitoring and ensuring compliance with established policies and procedures of the RESPECT certification and recertification processes. You may contact Dayna at 850-942-3530. Joseph Pierini is the Association's Chief Financial Officer, and within this capacity he administers the finances of the Association. His day-to-day responsibilities include budgeting, financial forecasting, accounting, financial reporting, business support services and financial compliance. He also oversees the Information Technology and Human Resources functions. 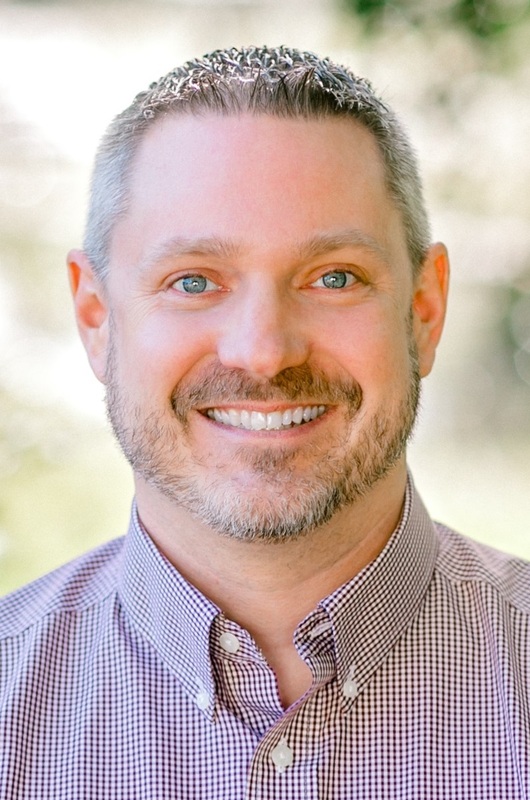 Joe is a graduate of Brewton Parker College in Georgia, and is a CPA with over sixteen years of combined experience in private industry and public accounting. You may contact Joseph at (850) 942-3535. Michael Yon is the Information Technology Administrator at Florida ARF. He brings 20 years’ experience in Information Technology to the Association. Mike received his Microsoft Certified Systems Engineer, CompTIA Network+, and CompTIA A+ certifications from Computers Tutors in Tallahassee. He also is a certified HDI (Help Desk Institute) Desktop Support Technician and won the First Coast region, Southeast United States region, and the National Analyst of the Year awards in 2010 at the Help Desk Institute’s annual national conference. Michael began his career in the IT field in 1997. Mike has worked for state agencies and in the banking/credit union industry for the last 10 years. Michael is primarily responsible for our data center, hosted servers, websites, office equipment, and software programs. He also provides technical assistance to staff as well as Florida ARF members when needed. You may contact Michael at (850) 942-3525.